We specialise in male and female waxing, facials and body treatments. 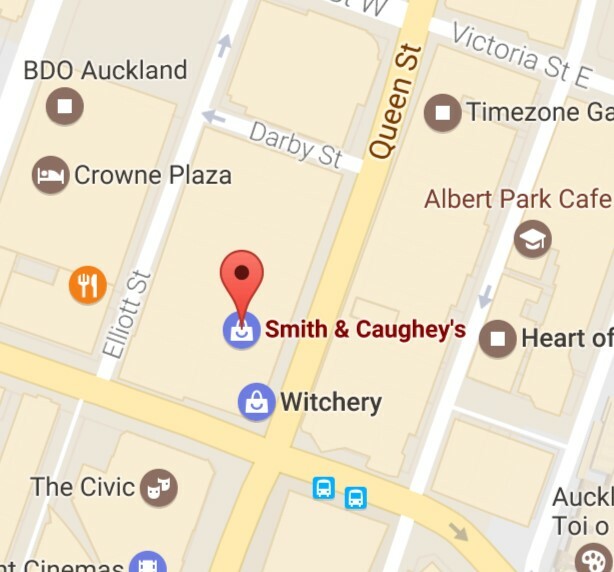 InBody Beauty Spa is situated in Smith and Caughey's, Auckland's premier department store, 253-261 Queen Street, Auckland. 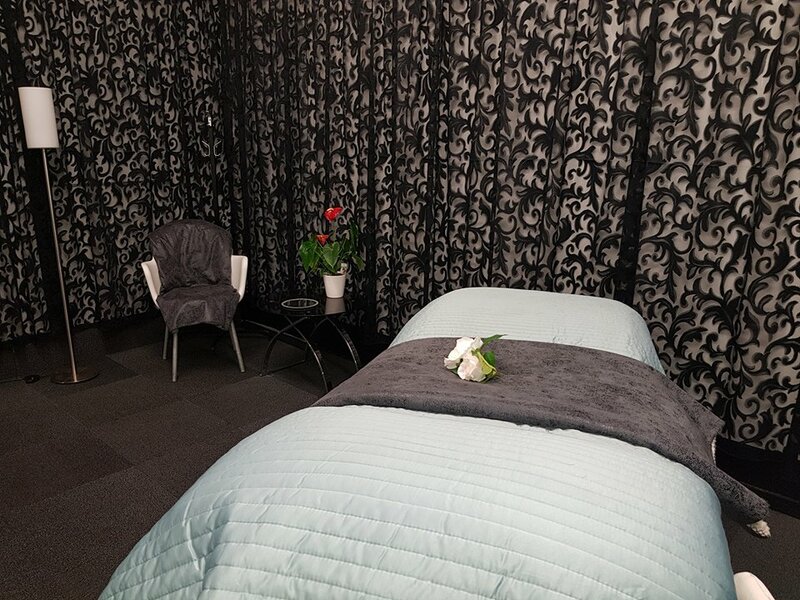 This is a perfect spot to unwind and enjoy a personalised, tailored, beauty therapy treatment. We offer a large range of treatments including Microdermabrasion, LED Light, Deluxe Facials, Body Treatments, Manicures, Pedicures and specialise in a full range of Men's and Women's Waxing. We stock a professional skin care range, Joyce Blok, which is made in New Zealand. Joyce Blok has offered high quality formulations for 40 years, and has a strong emphasis on natural active ingredients.